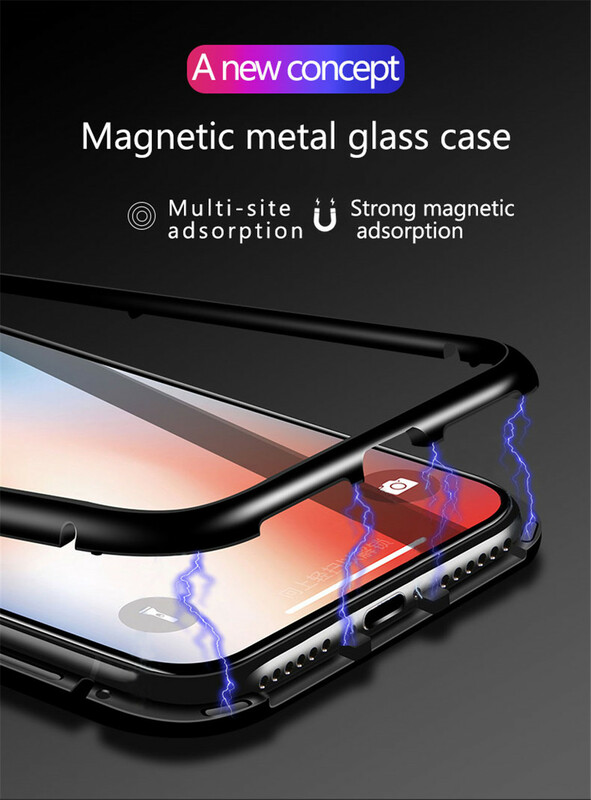 Built with Grade A Aluminum, it’s metallic nature conducts well, meaning the heat on your phone doesn’t damage it at all. 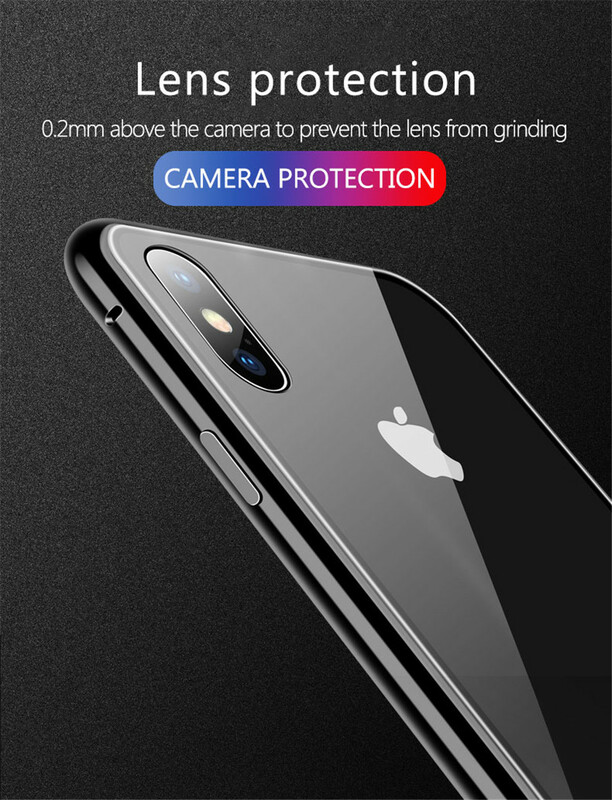 The phone case is equipped with a 9H Tempered Glass back cover to protect your Smartphone from scratches. Thin, sleek and clean. I also got a tempered screen that I didn’t even know about. Definitely 5 stars!!!!!!! I LOVE this case! it fits perfectly on my phone and it doesn't add bulkiness at all.. it came with a tempered glass I didn't know was going to come with the case. I would DEFINITELY buy from this seller again. Easy to pop on and off. Great for price! I swear this is the best case ever!!! It covers the sides of the phone well and helps keep your phone scratch free. All ports, speakers, charges and other points are easily accessible. Overall the case has a comfortable grip. LOVE IT!!! Got mine after a week and I absolutely in love with it. Not only that it looks great on my phone it also protects it. I already dropped my phone twice since I got this case and it protected it perfectly. Beautiful design, exactly as described! 5 stars for sure!! !